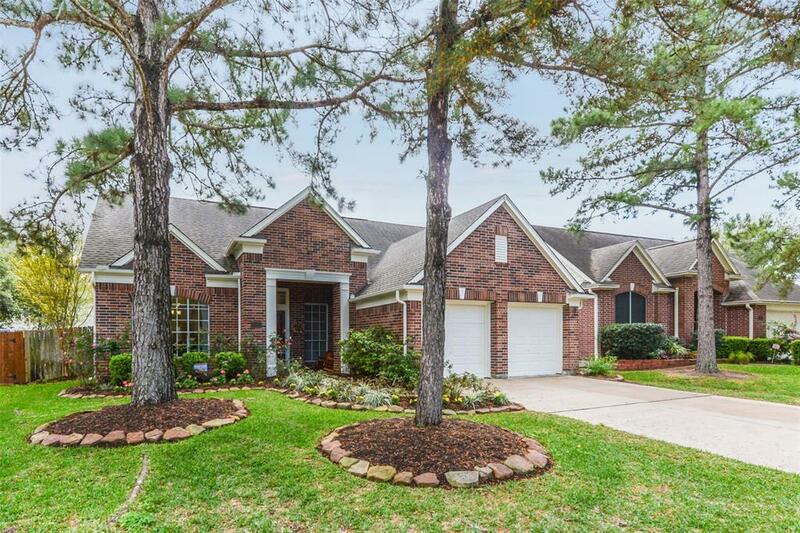 This gorgeous home is nestled between 2 culdesacs! Curb appeal plus greets you. Well loved and meticulously maintained. 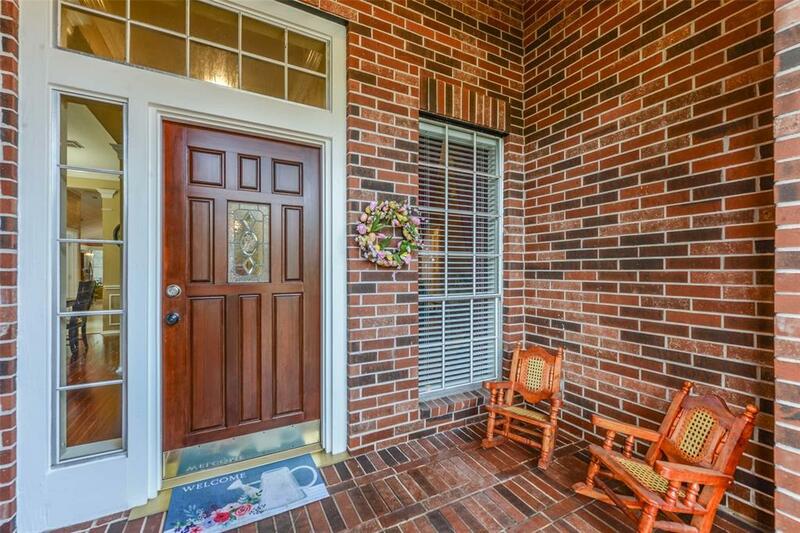 Covered entry porch leads you into this inviting home. 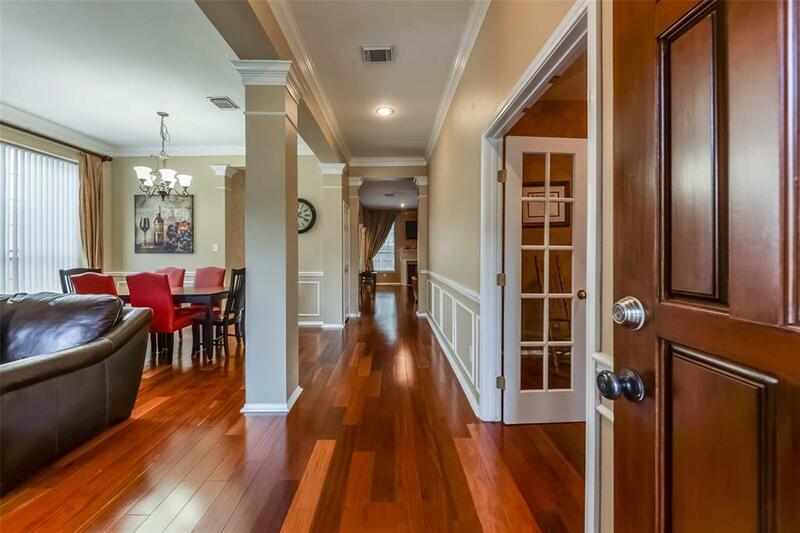 Gleaming Brazilian cherry hardwood floors through main living and Master BR. Extensive Crown Molding. Formal living/dining. Kitchen remodeled w/ Thomasville cabinets, granite & tumbled travertine backsplash. Stainless steel appliances! Kitchen overlooks the family room. You'll love the peaceful feel of the Master Bedroom, privately nestled to the back of the home. Master bath features updated fixtures & lighting - and is sparkling clean! Study w/glass french doors could be a 4th bedroom and features access from the main entry and the secondary bedrooms. Backyard features stamped "wood look" concrete patio and pretty landscaping. Park and Pool are at the end of the culdesac! 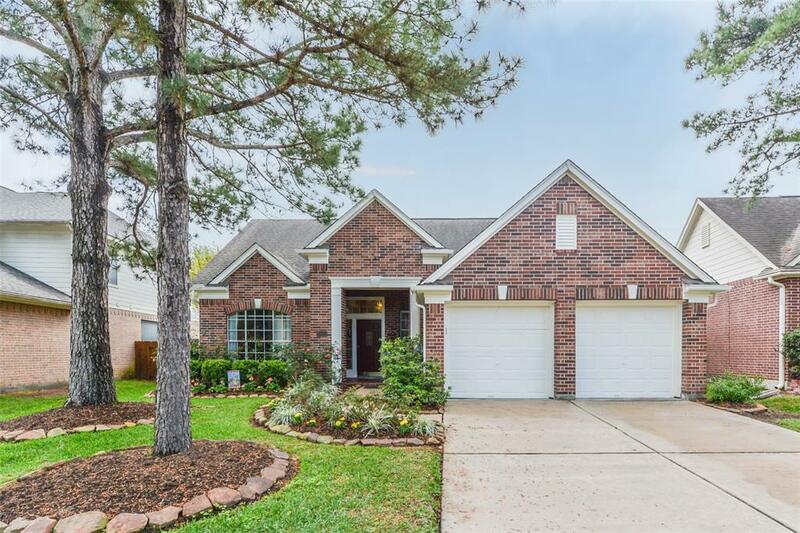 Great location near 529 and Hwy 6 - easy access to 290 and Bltwy 8! Listing courtesy of Tas Realty Group.